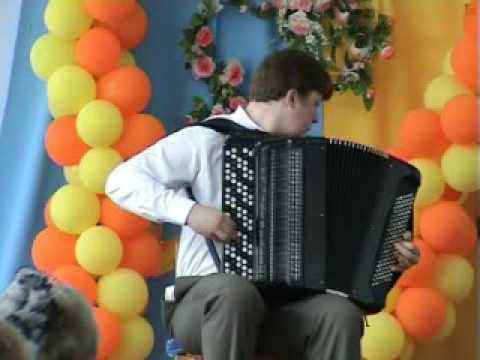 Antonio Vivaldi played on button accordion by Alexander Hrustevich. Edward Maya "Stereo Love" music video. The author of this song is trying to combine pop / dance music with accordion. 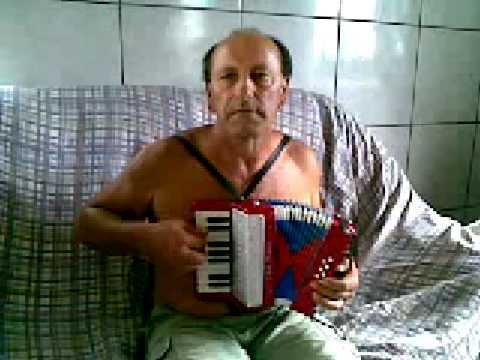 Rewind this video to 1:20 to the accordion part. 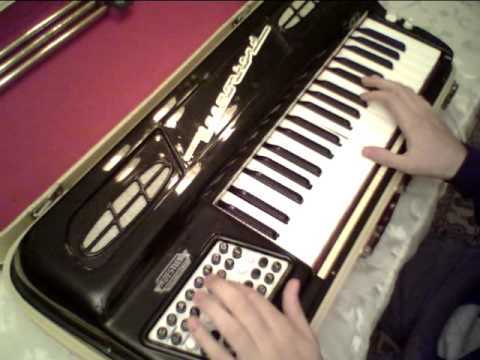 If someone has skills then even cheap toy piano accordion with only 17 keys and 8 bass buttons can be a real musical instrument. 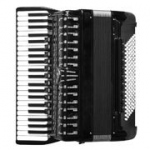 Long video with accordion jazz concert. Richard Galliano: accordéon, accordina. Jan Lundgren: piano. Paolo Fresu: trompette, bugle. Grenoble Jazz festival 2009. Video length: 50 minutes. 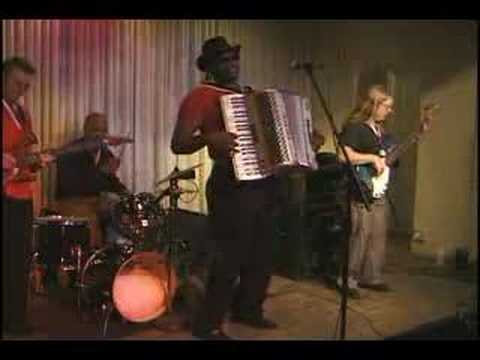 Video with accordion boogie woogie / zydeco by C. J. Chenier and his band. Youssra El Hawary music video. 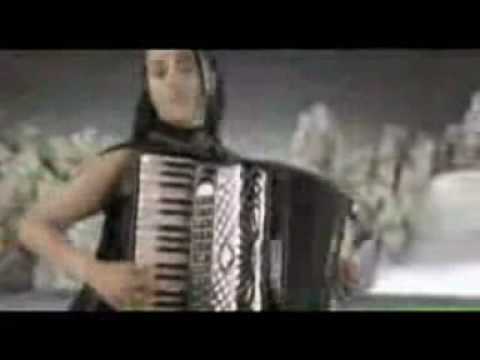 She is Egyptian singing accordion girl.